1. Consistent and uniform quality of the products. 2. The goods are within our agreed time. 3. the most competitive price to guarantee the quality of our products. 4. 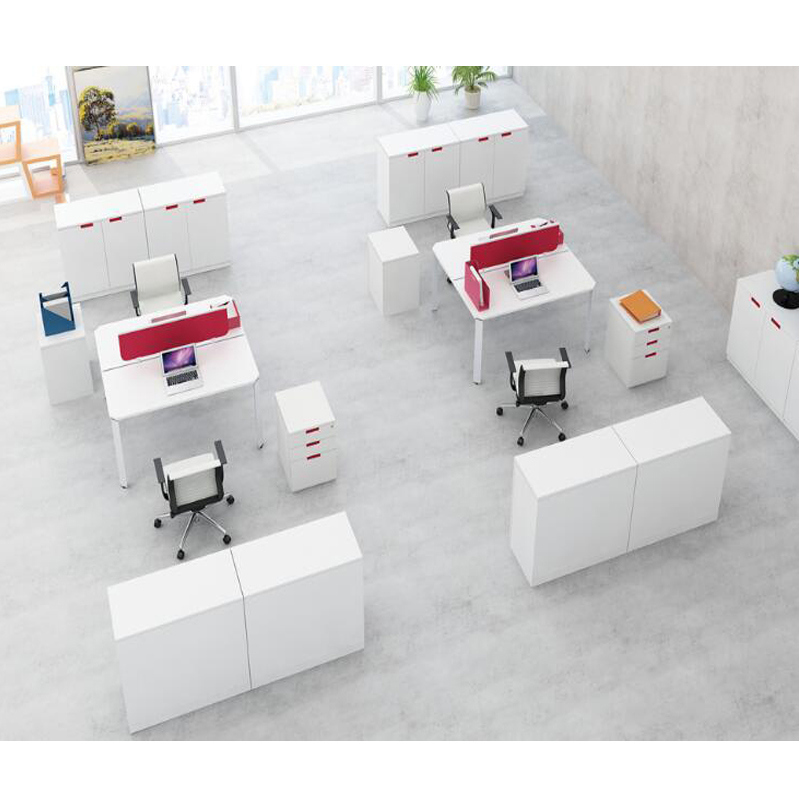 Production capacity to meet your needs at any point in time. 5. customize products based on your own requirements, designs, specifications or samples of you. 6.The products shown here only part of our products. 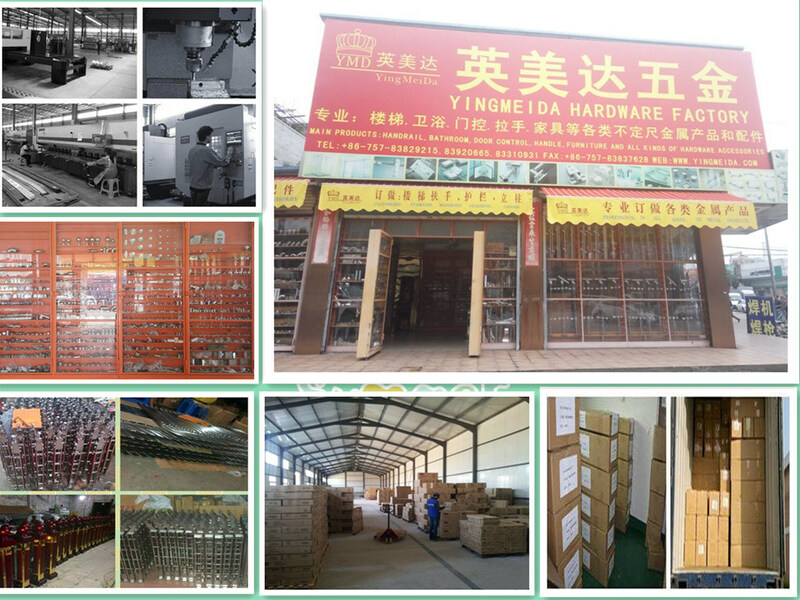 If you need more specific productsÂ Â Â Â information, visit our another website:www.yingmeida.com, please. Â Q: Are your products in stock? Â A: Some are kept in stock, but some are produced according to your orders. Â Q: What's your fast delivery time? Â A: As usual, casting ones need 35-45days according to quantities, machining onesneed 25- Â Â 35days. Please kindly advise us in advance if you need urgently, then we will try best to Â Â catch early time. Â Q:Â Can you arrange the shipment ? Â A: Sure we can help you with the shipment. We have forwarders who have cooperated with Â Â us for many years.